Chucklefish has announced that creators are hard at work on an update to Stardew Valley for PC. Nintendo Switch will be the next platform to receive the update. Those eager to return to Stardew Valley after it has received multiplayer implementation got a good bit of news today. No, the update doesn’t have a hard date just yet, but we’ve learned a bit more of what update 1.3 will consist when it releases for PC, Mac, and Linux in early 2018. 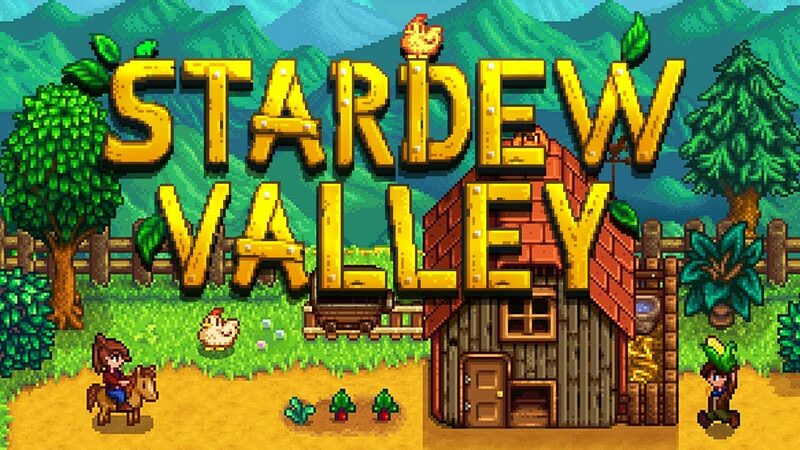 According to Chucklefish, via the official Stardew Valley website, when a player starts a new game following Update 1.3’s launch, Robin will provide the option of building for the player up to three cabins on the farm, which will house “farmhands,” characters controlled by other players. In Stardew Valley Update 1.3, farmhands will be able to do just about everything the main player can do, including activities such as farming, mining, fishing, foraging, festival-going, and even marrying. Who will these farmhands be able to marry? Well, on top of eligible NPC’s, farmhands will be able to marry other players. Although, exactly how that will be done, the team is still working out. However, it seems that farmhands will not be able to make certain decisions, such as when to sleep, when to begin and end festivals, and whether to side with Joja. These will be options that will remain only available to the main player. Additionally, it was revealed that multiplayer will not require that players set up their own servers. Instead, friends will be invited through Steam. 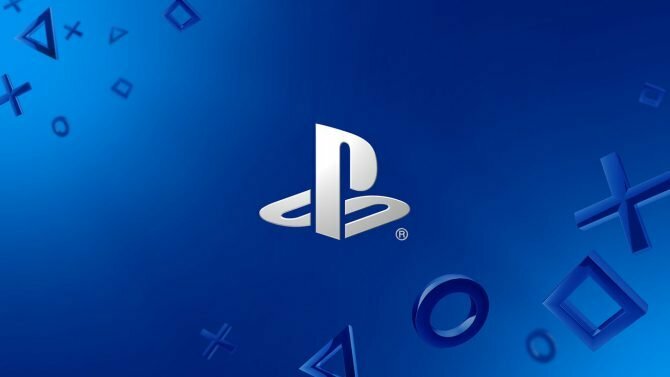 There are no plans to allow for local multiplayer or PVP. You might be asking, “but I don’t play Stardew Valley on Steam! 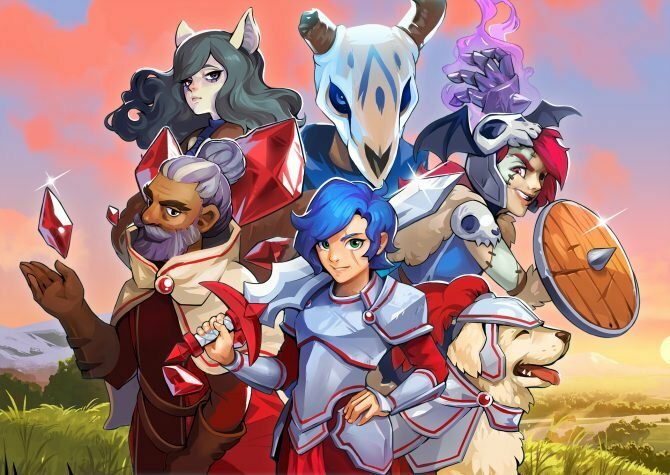 What about me?” Chucklefish assures that beginning with Nintendo Switch, consoles will receive the update, but it may be “a while.” A beta test for the PC Update 1.3 will begin near the end of 2017. Not so long ago, we told you about the vinyl release of the Stardew Valley soundtrack! Also, back in April, Stardew Valley’s Update 1.2 was released, fixing a few bugs and providing a number of new languages to the game. 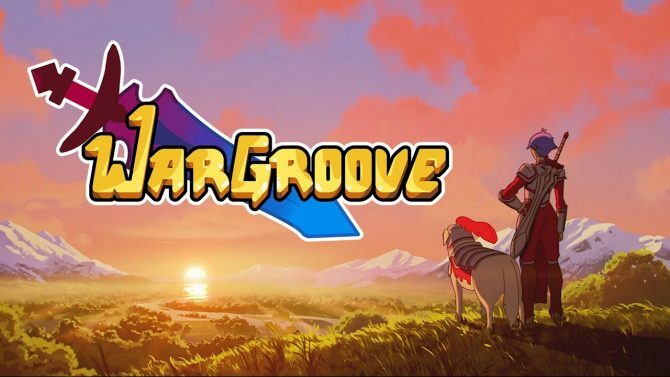 After its release earlier this year, Wargroove's latest updated has arrived with several fan-requested features and other changes.